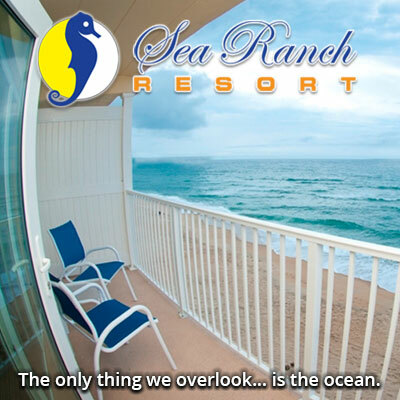 The Sea Ranch Resort offers all that a visitor needs to ensure a wonderful stay on the Outer Banks, no matter whether it’s a long-awaited family vacation, a weekend getaway, wedding or other event. On the islands, the wind and surf both giveth and they taketh away, something the team at Sea Ranch Resort knows all too well. © Sea Ranch Resort 2019. All rights reserved.